Pray with Missionary Saints with our new, free ebook! 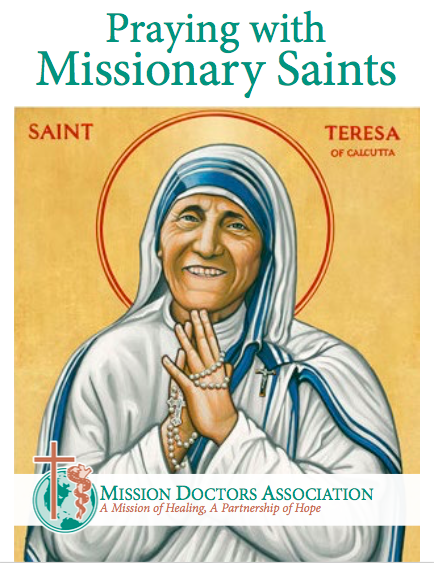 Learn more about Missionary Saints’ life stories, their impact on the Church, and pray with them. 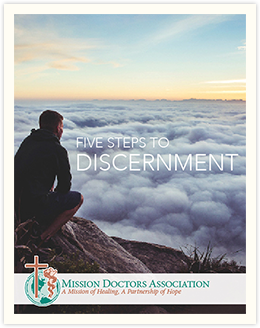 Sign up for this free guide today!